Over 35 years of plumbing, heating, and cooling experience. 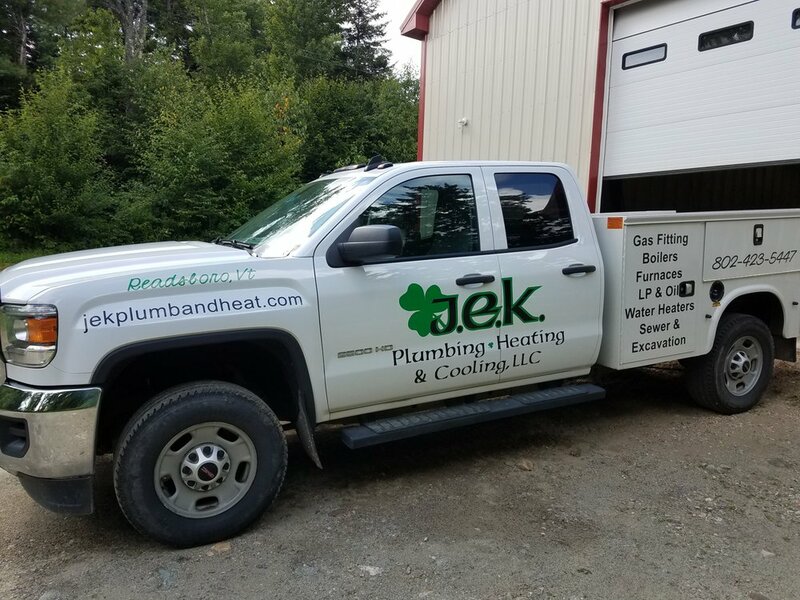 JEK Plumbing, Heating & Cooling, LLC specializes in plumbing, heating and air conditioning for both residential and commercial customers throughout Vermont. Southern Vermont plumbers. ​Fully insured. ​We accept Visa and Mastercard.